Something existed from all eternity. If something had not existed from all eternity then something would have come from nothing. That which has existed from all eternity is unchangeable and independent. If there had not existed from all eternity something unchangeable and independent then everything that has ever existed would be changeable and dependent. If everything is changeable and dependent then it is equally possible that everything exist and everything not exist. Since everything does exist there seems to be no determining factor that makes it so apart from nothing, and nothing can come from nothing. Having established this first principle, Clarke moves to argue that the immutable, unchangeable something must be a necessarily existing intelligent being. Since anything immutable and unchangeable cannot be caused by anything it must be "self-existent." It is clear that material things are not immutable or unchangeable since we have seen that all material things might not have existed (since all material things are changeable and dependent). Since material things do exist they require a necessarily existing thing as their determining factor for existence. In general there are manifestly in things various kinds of powers, and very different excellencies and degrees of perfection; it must needs be, that, in the order of causes and effects, the cause must always be more excellent than the effect; And consequently, the self-existent being, whatever that be supposed to be, must of necessity (being the original of all things) contain in itself the sum and highest degree of all the perfections of all things... 'tis impossible that any effect should have any perfection, which was not int he cause. For if it had, then that perfection would be caused by nothing; which is a plain contradiction. Since, among the effects, we find intelligence we must conclude that the original cause of all things is intelligent. Hume's reply is to suggest that the first principle--that whatever begins to exist must have a cause--cannot be demonstrated. He then produces his famous maxim that "any thing may produce any thing" and that this can be arrived at a priori. Hume suggests that it is not a contradiction to suppose that something could begin to exist without a cause. If it is possible to conceive of something not existing one minute and existing the next then there can be no contradiction in denying Clarke's causal maxim. Furthermore, argues Hume, there is nothing observable about any object that can be called an effect or a cause. Since nothing about an object is identifiable as a cause or an effect we must derive the idea from the relation between objects. All we can discover is that one thing happens after another and it is only from experience that we derive any idea of cause and effect. Yet cause and effect cannot be demonstrated conclusively from experience either. All that is possible is that we observe many things happening in succession, but we cannot conclude from this that there is a cause and an effect. If cause and effect cannot be demonstrated Clarke cannot reach the conclusion that a necessarily existent being exists. 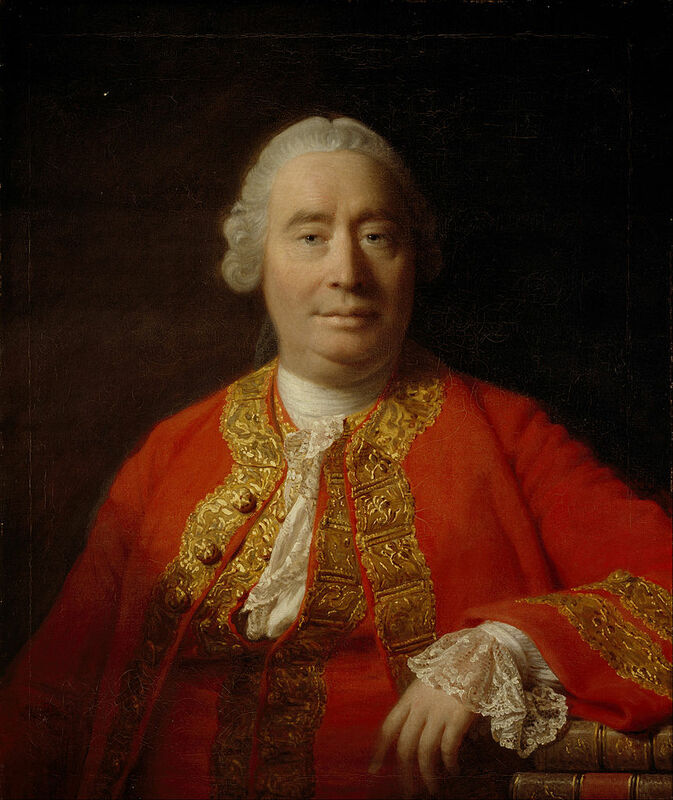 In rejecting the principle of causal adequacy, Hume removes the entire causal foundations of all attempts to demonstrate the being and attributes of God on the basis of the assumption that "nothing can be efficiently caused or produced by that which hath not in it at least equal (if not greater) perfection, as also sufficient power to produce." 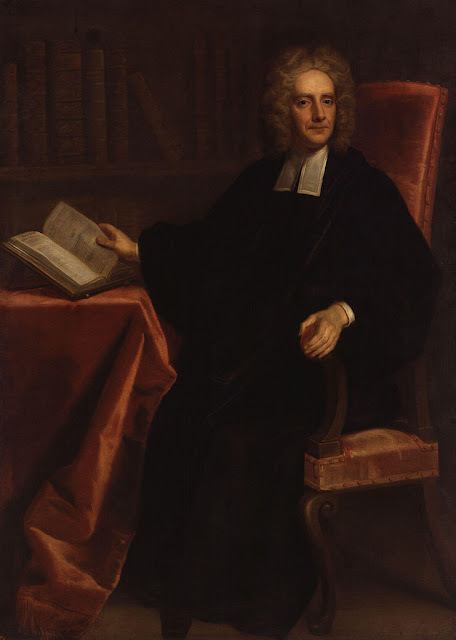 Hume's rejection of the causal maxim found in many enlightenment philosophers led to skepticism over natural religion. The price of his denial is Hume's skepticism. In denying that it is possible to demonstrate the existence of God he ends up denying that it is possible to demonstrate the existence of anything.